Since the very first computers were introduced, the question has been asked - do such tools effect thinking, and thus learning and Education? The resounding answer from the 1940's to today has been yes. And yet two different models have emerged as to how computing tools should be used. The first chooses to focus on the technology itself, but the second, which research has proven is effective, focuses on the task. SCROLL DOWN to learn about which model you may have adopted, or begin your journey now. All photography by Jonathan Nalder. Technology will always be ineffective at improving education when it falls victim to the 'Shiny Object Syndrome' where the tech itself becomes the focus. Often in this scenario it is assumed that the very presence of digital technology in teacher and student hands will of itself be enough. Because this approach focuses so heavily on the tool, often vital planning and training are neglected, and the technology only serves to reinforce the traditional learning that was already occurring. Have you inadvertently begun using this model? JNXYZ can help you audit your practice to find out. For technology to be effective at improving teaching and learning, the focus of planning and training must remain on the learning goals and tasks that schools and universities have already determined as priorities. In this scenario, technology becomes only another tool for achieving these goals, and is only adopted if it does in fact provide a way to improve educational outcomes, and eventually allow the tasks to be redefined. This is the type of focus that JNXYZ can help you move to and maintain and grow over time. By listening to your needs, and helping you with strategic planning that focuses on integrating tech in ways that supports your learning tasks, and not the other way around. We will achieve this focus in particular by drawing on the Challenge Based Learning and SAMR frameworks to move your staff and students from merely using technology as a substitute for what you were already doing, to a place where you can begin to redefine your learning tasks to address the challenges that educators and students face as the digital revolution really picks up speed. The bottom line of such a redefinition is improved student outcomes, increased staff engagement, and a more effective learning community overall. Why engage JNXYZ to train your staff? 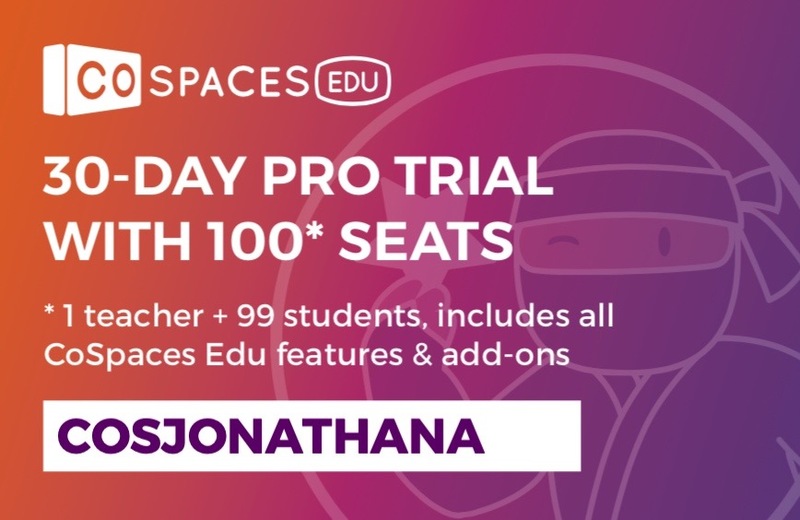 "A really successful session and very much appreciated Jonathan's time, expertise and willingness to cater the session to the needs of the group"
It's not often we have enough time or head space to properly think through just what our students or staff are capable of. JNXYZ training can guide you through a series of 'moon-shot' planning workshops where you will be able to think big and identify the potential for innovation that you already possess. Sometimes a larger gathering is the best way to engage all of your staff in the training they require, and can serve as the perfect intro to more individualised sessions at a later time. We can cater for groups of 20-1000 with ease - just fill out the booking form to let us know your requirements. There are times when smaller groups of 3-30 are best for workshopping and planning. Get in touch via the booking form and let us know how we can customise such a session for you. For some initiatives, individual tutoring can prove the best option. If one on one, or groups of 2 or 3 may suit your training needs best, please indicate that on our enquiry and booking form. In this Post-PC era, the ability to access information, communicate, and create content anywhere at anytime can empower learning and productivity in a number of important ways. If you would like to harness this for your learners or business, JNXYZ training can customise a program just for your needs. This could include an intro to mobile devices, or more advanced topics like mobile photography or videography, or citizen science. If you are one of the many schools or businesses looking at or deploying iPads or tablet computers, then JNXYZ training is uniquely equipped through our sub-site SwipEd.mobi to meet your needs. 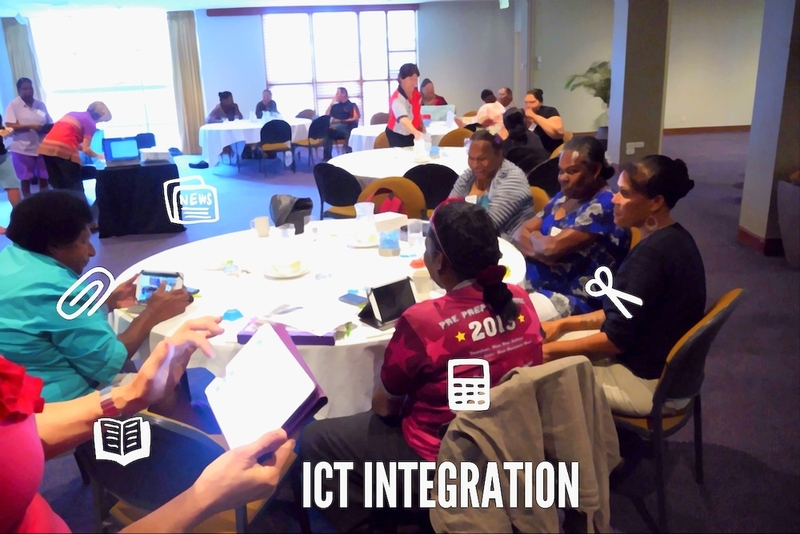 Whatever your technology of choice, or how much big picture planning you have completed, the actual stage of integrating technology into your school, institution or business is a crucial one that can make or break the entire process. We can show you the what and how to ensure success. Digital storytelling and mobile journalism are increasingly becoming sought after skills as content creation becomes as, or more important than content consumption. JNXYZ training can show you how to capture, edit and publish beautiful stories wherever and whenever. Where science was once thought of as a lab-based discipline, the availability of affordable smart devices and mobile sensors has helped create a new field of Citizen Science, where students and communities can be empowered by mobile devices to collect and benefit from their own data collection. JNXYZ training has developed a free cScience course, and can assist you to develop projects of your own. Despite the ubiquitousness of technology in our daily lives, the linking together of different products and the maximising of what tech we already own can prove a challenge. JNXYZ training can work with you to help you get the best out of your existing investments to improve your productivity. Innovation and Planning Package: Up to 10 days (which could be across one school term) of guiding your staff (and students) through how to foster a culture of creativity and innovation through the use of the SAMR model and Challenge Based Learning, as well as how to incorporate such thinking into a detailed project plan that integrates technology deeply into learning. Preparing Your Project Package: Up to 10 days of working with your leadership team and selected staff (and student) champions to mentor them through preparing your project to move from plans to implementation to achieve maximum success. Includes assistance with preparing support resources and meeting with key partners and stake holders. Implementing Your Project Package: Up to 10 days of supporting your staff through the implementation stage of your project to assist with trouble-shooting, additional staff training, creating additional support resources, and preparing to publish your end-products. Evaluating Your Project Package: Up to 10 days of gathering reflective data and evaluate footage and artefacts to be packaged into a project report. This can further be developed into an online showcase and integrated with assistance to publish the projects end-products. Go HERE to find out more about how these packages can work for you. A. Intro | B. What? | C. Who? | D. Why? SAMR model + What would students say? | E. HOW? Explore > Can iBeacons re-connect device-enhanced learning to physical world? Explore > The SAMR model of technology integration provides a useful framework to audit how wearables might be used in education. 1. What is the SAMR model? E. HOW to get started? HOT TIP: Head to LinkedIn to join the fast growing 'iBeacons in Education' discussion group.